PERTH AMBOY, New Jersey (WABC) -- One man is dead after falling into the Raritan Bay. His brother was injured when he jumped in, trying to save him. 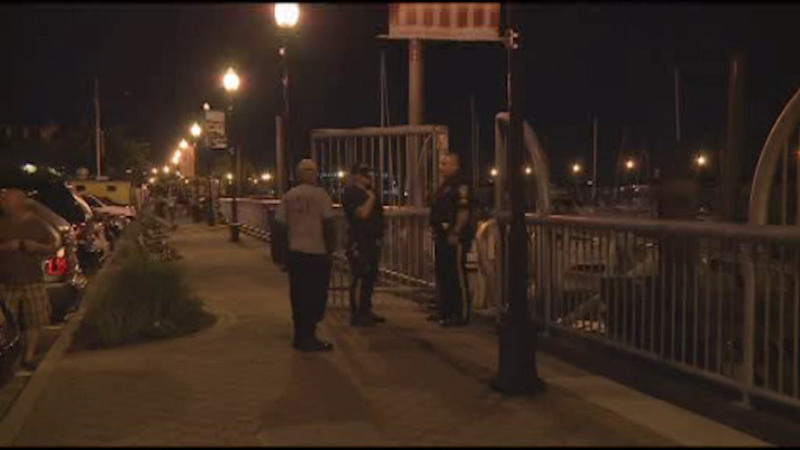 Perth Amboy Police and Marine units responded to Harborside Marina just after 10 p.m. on Friday for two people in Raritan Bay. Marine units pulled the two men from the water. A 56-year-old man died at the scene, his 47-year-old brother was taken to Raritan Bay-Perth Amboy Medical Center suffering from hypothermia. The brothers were fishing at the marina on Washington Street at the time of the accident.